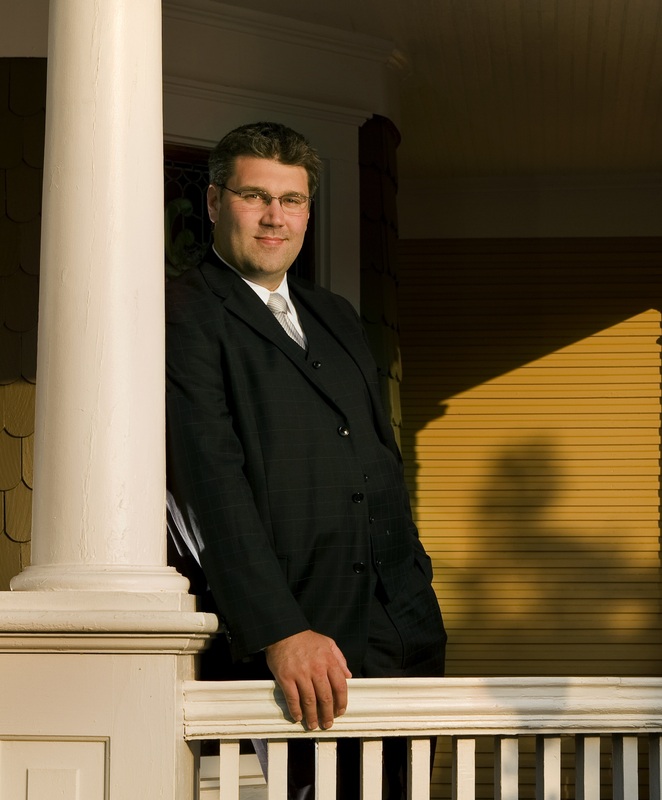 February 20, 2014 | Matthew R. Arnold, Esq. 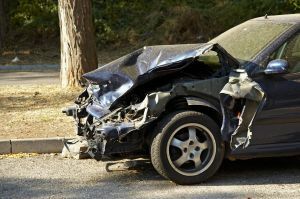 A terrible early morning accident in Huntersville, North Carolina left one person dead and two others seriously injured. Emergency responders say that the accident happened a little after 5:45 a.m. on Eastfield Road, south of Prosperity Church Road. According to police officers, the road had to be closed for several hours while detectives and other investigators examined the accident scene. Police say the accident was a head-on collision and that the force of the accident killed the driver of one vehicle and sent two other passengers to Carolinas Medical Center in Charlotte for treatment. Though police officers are still attempting to uncover the cause of the accident, the reality is that the early morning is a notoriously dangerous time to be on the road. Though the hours between 4 and 6 a.m. account for a relatively small number of fatal accidents, that is mainly due to the dramatically lower traffic out at those hours. 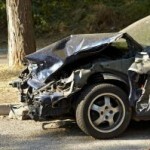 When you examine the percentage of fatal accidents, the early morning becomes far more deadly by comparison. Experts say there are several reasons for danger. First, poor visibility is to blame for some fatal early morning accidents. Very early it might still be dark out, making it harder to see the lines of the pavement or objects in the roadway. As it begins to get lighter, the early morning sun can blind drivers, making it difficult to safely focus on the road in front of them. Additionally, things like fog are also more common in the early morning and can contribute to accidents. Beyond the poor visibility, driver exhaustion is another common cause of early morning accidents. Those out on the road early in the morning are often either coming from a nightshift job or going to a job that starts well before the typical morning rush hour. Studies have shown that people who work jobs with unconventional hours are dramatically more likely to be sleep deprived and that this sleep deprivation can be deadly. Other studies have consistently found that overly tired drivers are as dangerous as drivers who have been drinking. Sleepy drivers experience similar issues, including slowed reaction time, dulled senses and trouble focusing. Given all the potential troubles that early morning drivers can run into, it’s critical that if you are out and about at those hours that you take special care. Watch other motorists and drive defensively and you will improve your odds of arriving home safe and sound. “Road reopened after deadly head-on crash in Huntersville,” published at WSOCTV.com.